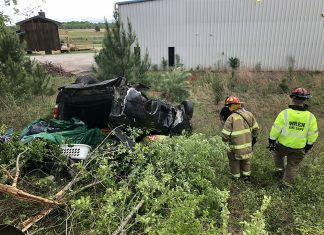 A Pelzer man was killed Sunday and at least four others were injured in a crash on I85 north in Spartanburg County. The accident near BMW Manufacturing Plant shut down traffic until early Monday morning and involved five vehicles. The crash happened shortly after 6 p.m. Sunday at mile marker 59. 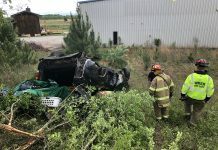 According to the Spartanburg County Coroner’s Office, the driver of a 2014 Dodge who was killed in the wreck was 32-year-old Dequincy Raynard Neal of Pelzer. 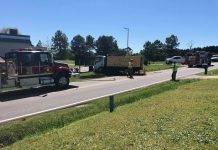 According to the S.C. Highway Patrol, a 64-year-old North Carolina man and two passengers in a vehicle were taken to Spartanburg Regional Medical Center with injuries. 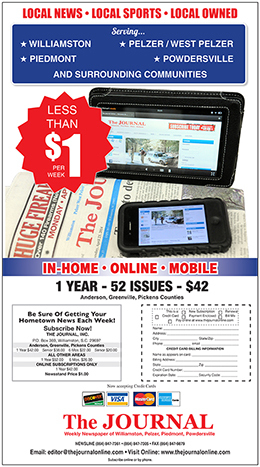 A 16-year-old Fountain Inn teen in a third vehicle was transported by EMS to Spartanburg Regional. 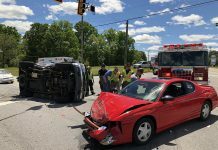 A 39-year-old Moore woman was driving a fourth vehicle but there was no report as to whether she was injured in the wreck. Troopers said a truck driver involved in the crash was reportedly not hurt.